In partnership with YMCA Plusone Mentoring we are hosting an event specifically for organisations working within the youth sector. This free event starts at 10:30am and ends at 2pm, including a networking lunch. 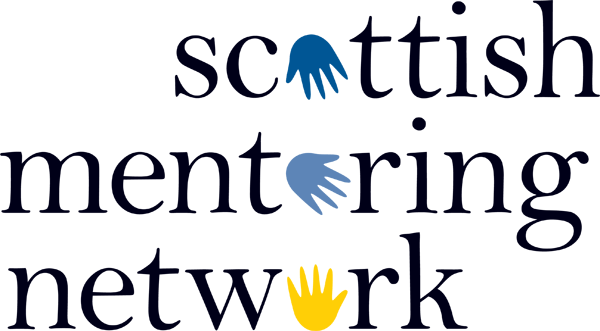 This is an exciting opportunity for Youth Mentoring Projects in Scotland to discuss current practice and share their experiences of mentoring. YMCA Plusone will showcase the Plusone Mentoring Model. 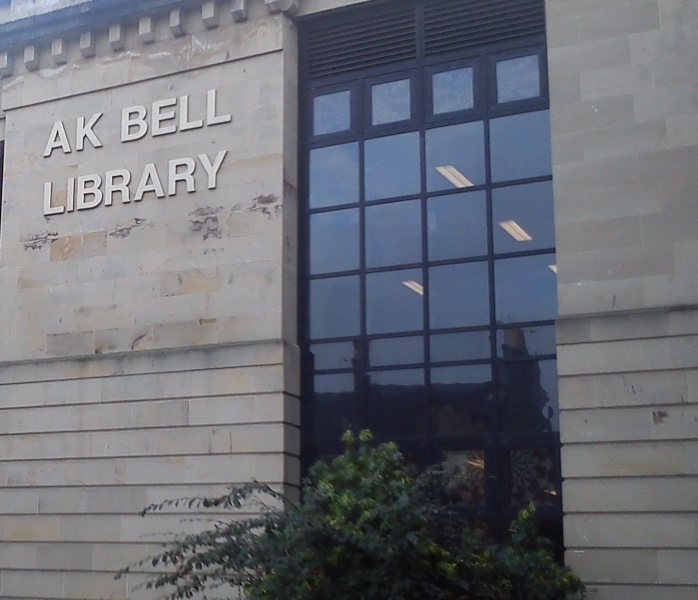 The event will introduce attendees to a number of current mentoring projects, and discuss the elements specific to running a mentoring service in the youth sector.